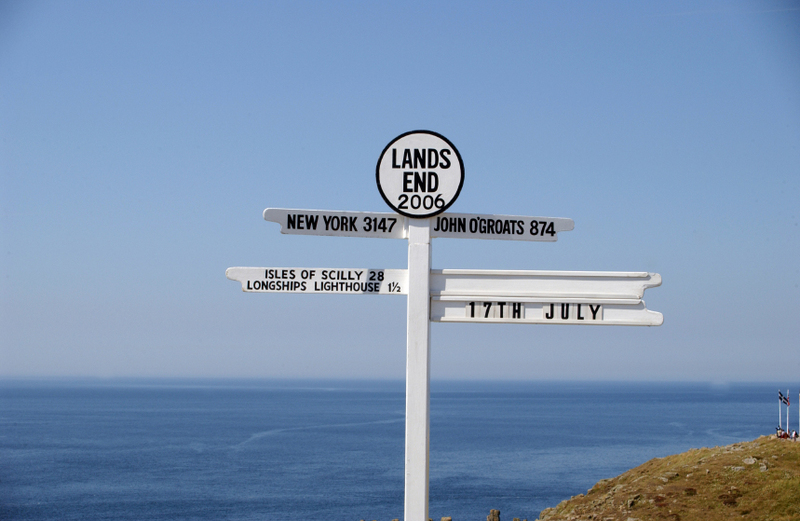 Land's End to John O'Grouts is possibly the most famous long distance walk or bike ride in Britain. Thousands of people attempt this challenge every year, some for fun, some for charity and others to break records like one of our past speakers Martin Cox who rode there and back in 10 days! Three of our hire bikes are being ridden from Lands End to John O'Grouts. Pedal Nation UK are at this very moment leading a tour along this famous route and hot on the heals of their Leeds Liverpool canal adventure Ruth and Rihanna (two of our hire bikes) are out again joined by Rebecca for 2 weeks to traverse this route at a more leisurely pace than Martin. Let's hope they enjoy it and have better weather than there last experience. We have a fleet of hire bikes from as little as £1 per hour; to find out more visit our bike hire page here.